Today I had some time for playing with my new toy, Label 14 Nestabilities (Spellbinders). 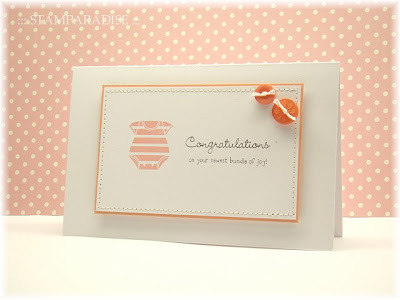 I've seen so many creations using it in the blog land, and I really love the cuteness of its shape! 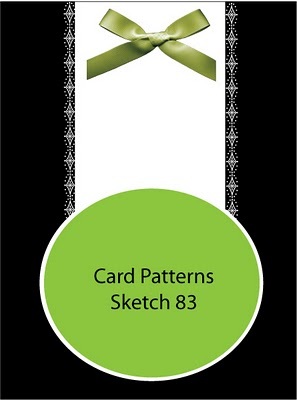 This card was used the Card Patterns Sketch 83. 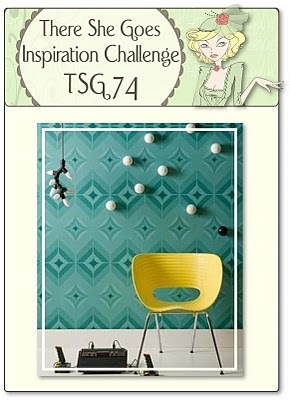 And I got my inspiration for the colors and DP from Iwona's inspiration photo over TSG 74. 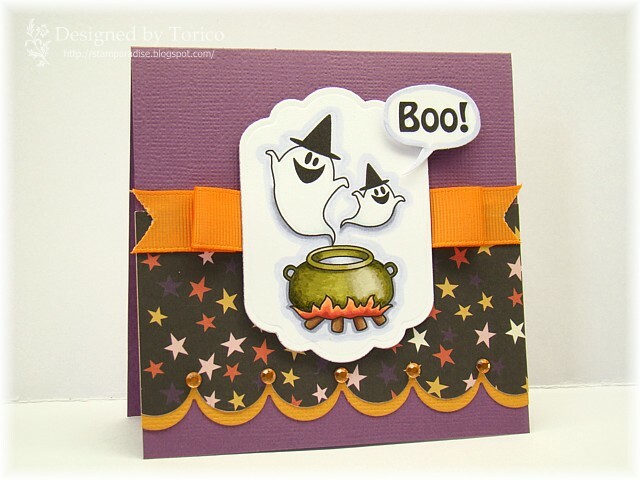 The card I'm showing today is for MTSC 93 and Curtain Call Act 49. 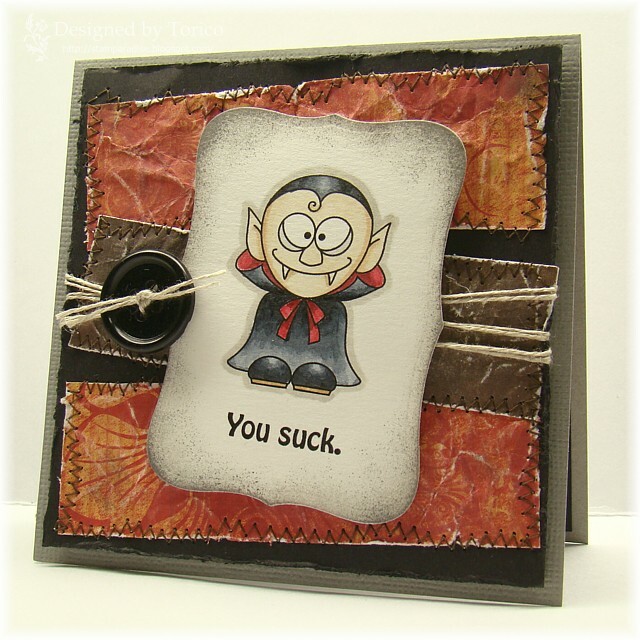 I used a vampire from Hauntingly Delightful set (TSG) for the focal image. He was colored with Copic Markers. I crumpled up the DP, then distressed them using a paper distresser and sandpaper. I did random zigzag stitching with sewing machine, and added some linen twine and a black button to complete the card. 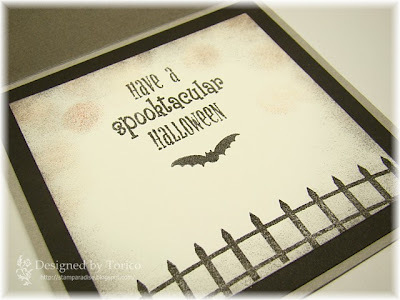 I used Spooktacular Silhouettes set (TSG) to decorate the inside. 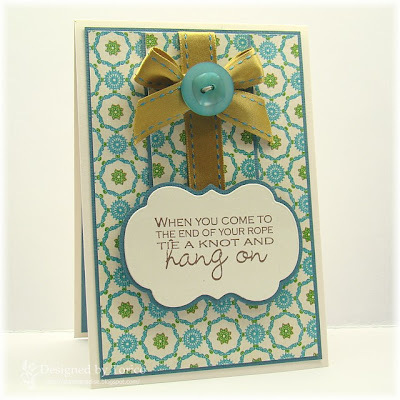 The card I'm showing today is for this week's Our Creative Corner which is a color challenge. Thank you for stopping by today! Enjoy the rest of your weekend. Today I have a CAS card to share. 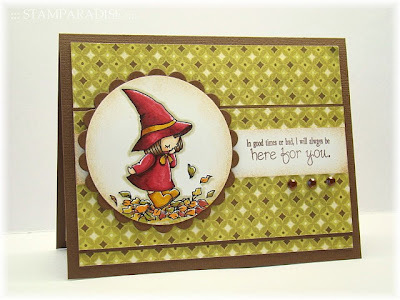 I got my inspiration for it from the current Embellish Color Challenge (Yellow, Black, White and Grey / to use background stamping) and Case Study Challenge #7. 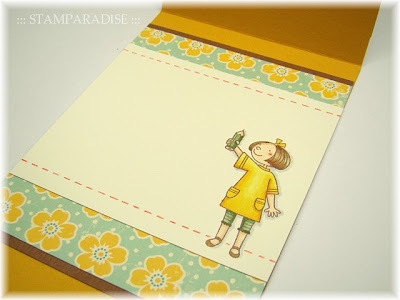 I used one of a stamp from Background Basics - Petal Power (PTI) to make my background. It was stamped twice with Cement ink (artnic). The sentiment (PTI) and the butterfly (Hero Arts) were stamped with Real Black ink (Versa Craft). I colored the butterfly with Copic Markers, then cut it out and attached it. 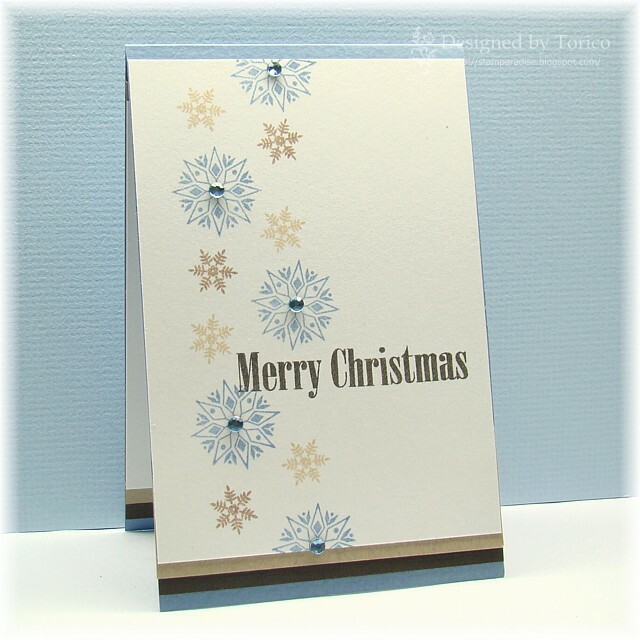 To finish the card off, I added a couple of tiny pearls. 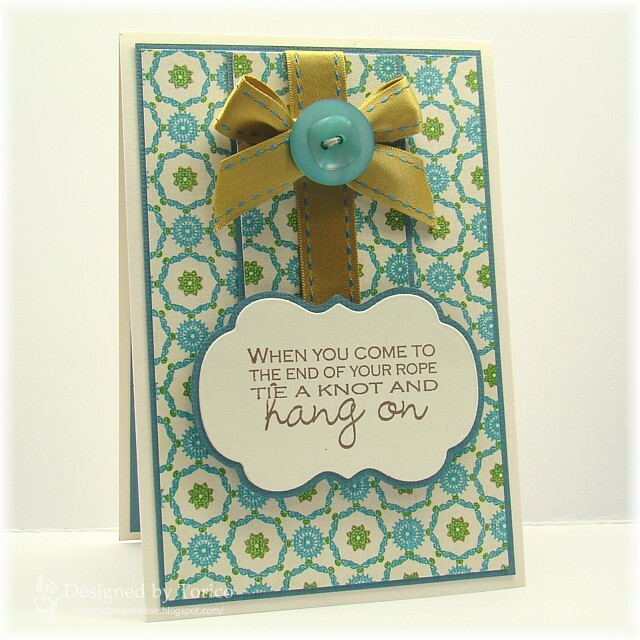 I'm also entering this card to this week's Crazy 4 Challenges (C4C56) which is to use some bling. Today I have two Halloween cards to share with you. Of course, I used Hauntingly Delightful set (that will be available on Saturday night) on these cards. This card was based on Kelly Marie's Bonus Sketch from this weeks 2 Sketches 4 You. 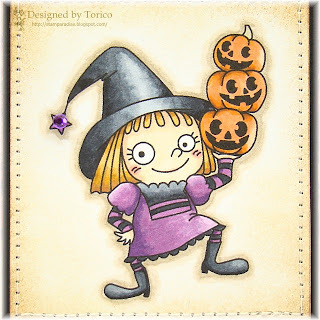 I colored the witch image with Copic Makers. The next card is more simple than the first one. 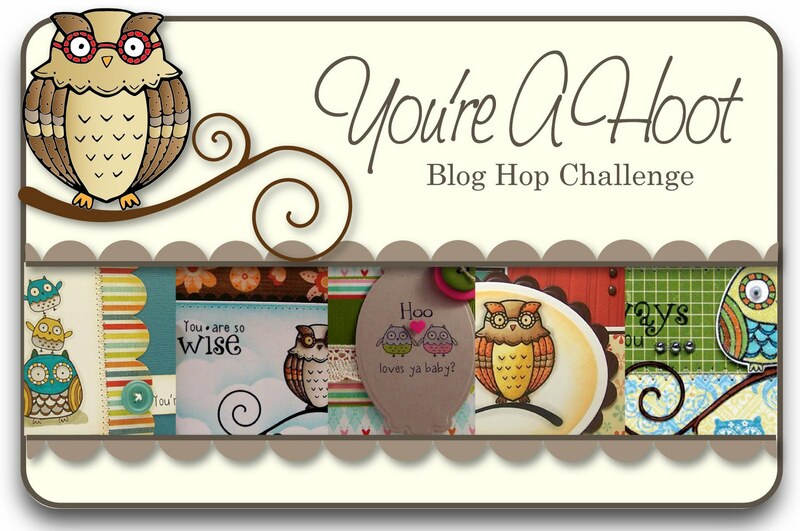 Welcome to Day 3 of TSG new release Blog Hop Challenge! If you came here from Sandra's blog, then you are in the right place. But if not, please start the hop back at the TSG blog. 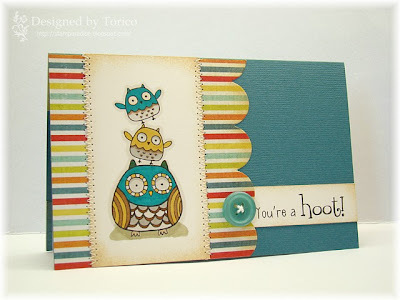 Today we are showing two stamp sets, "You're A Hoot" & "Hountingly Delightful". I can't even explain to you how much I LOOOOVE these sets. LOL! Let's start with You're A Hoot set! I like cute owls and thought that it would be very happy if I could make an owl themed stamp set. So I asked Jessica, and she was so kind enough to allow me to do it! You’re A Hoot! is a 4x6 stamp set that includes a total of 26 stamps and will sell for $15. It includes owls in different shapes and sizes as well as fun sentiments and access images. I stacked two little owls up on a big owl. Isn't it fun?? ;) I've included two types of little owl (arms up & down) in this set, so you can enjoy stacking (or lining) them up as many times as you like. LOL! On to the next set, Hountingly Delightful. 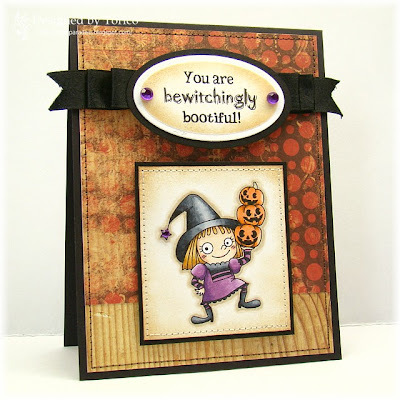 ﻿Hauntingly Delightful is a 6x8 stamp set that includes a total of 36 stamps and will sell for $24. Honestly I had a lot of fun with illustrating for this set. Each and all of the images included in it is my favorite, and I'm sure that it is going to quickly become a favorite of yours to use for years to come!! Would you like a chance to win both of these stamp sets? 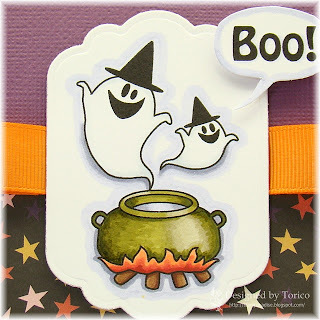 Here’s what you need to do- go to each of the Trendsetter’s Blogs and leave a comment on their You’re A Hoot / Hauntingly Delightful Blog Hop Challenge post. 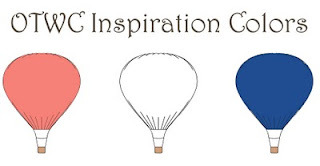 After you have finished checking out the eye candy and have left some love, return to the TSG Blog and add your name to the Mr. Linky at the bottom of the Blog Hop Challenge post. A winner will be chosen randomly using a random number generator to receive their very own You’re A Hoot / Hauntingly Delightful stamp sets. The winner will be announced Saturday (Sept. 25th) during the Release Party Chat. Thank you for playing along with us this month's hop. Here is the end of your hop. Please head back to the TSG blog and add your name to the Mr. Linky! 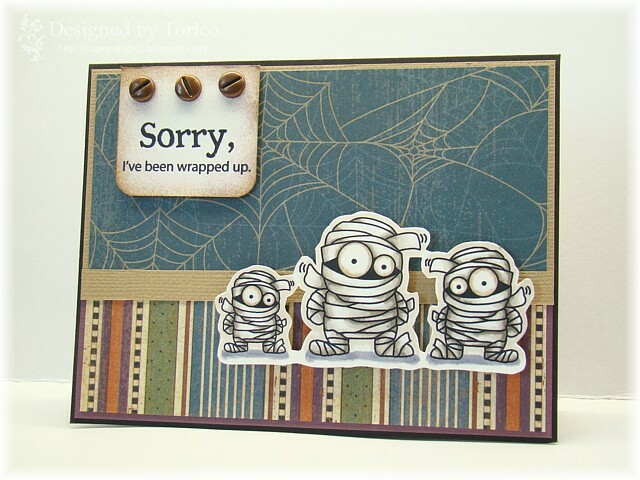 I'll show you another Halloween card I made with Hountingly Delightful set tomorrow. 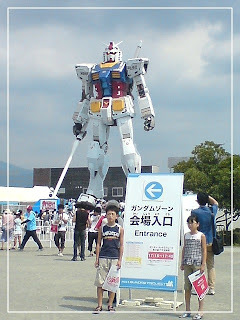 I hope you will visit to here again! 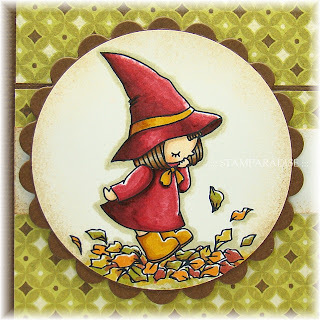 I have no card to share with you today, but just popped in to let you know about a Changing Of The Seasons sale at the There She Goes Clear Stamps. Hello everyone! I apologize to you for my long absence, it had been a little busy days for me :( But I finally came back here today with the There She Goes new release sneak peek!! Yay!! 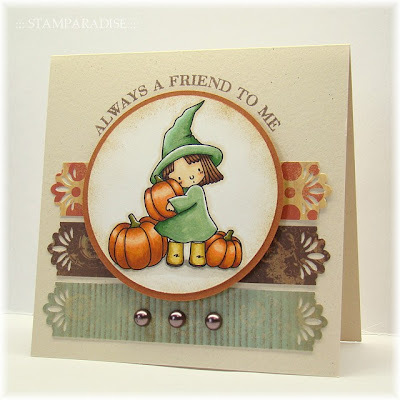 If you came here from super talented Trendsetter, Sandra's blog then you are in the right place. But if not, please start the hop back at the TSG blog. 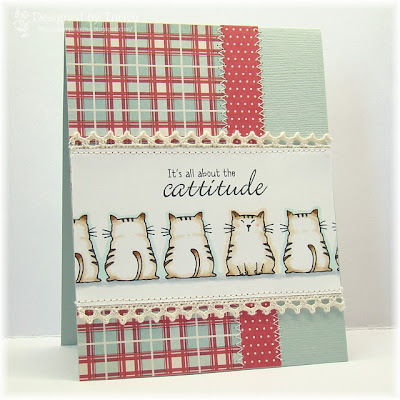 The stamp set we are showing today is called "Cattitude". Here is my sample card! 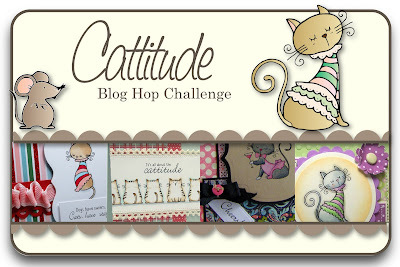 Would you like a chance to win the Cattitude stamp set? Here’s what you need to do- go to each of the Trendsetter’s Blogs and leave a comment on their Cattitude Blog Hop Challenge post. After you have finished checking out the eye candy and have left some love, return to the TSG Blog and add your name to the Mr. Linky at the bottom of the Blog Hop Challenge post. A winner will be chosen randomly using a random number generator to receive their very own Cattitude stamp set. The winner will be announced Saturday (September 25th) during the Release Party Chat. Sadly, here is the end of today's hop. Please head back to the TSG blog and add your name to the Mr. Linky! 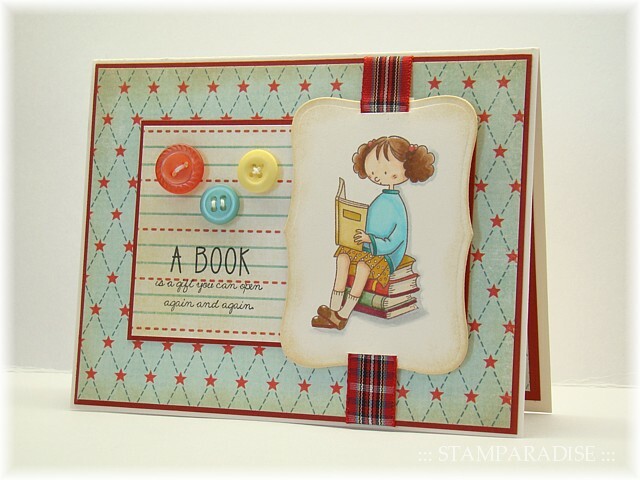 Chris (an awesome illustrator for TSG) and Trendsetters will have the peeks of another BEAUTIFUL stamp set tomorrow. And I'll see you again on Thursday with sneak peeks of two more sets I illustrated. Make sure that you won't miss it! The card I'm shareing with you today is for Off The Wall Craftiness Challenge #24 (OTWC 24). Here are the inspiration photo and color palette. The flowers are from Polka Dot Blooms set by TSG, and the sentiment is from Kodomo-no-kao. (I had neglected this stamp for a loooooong time. LOL!) 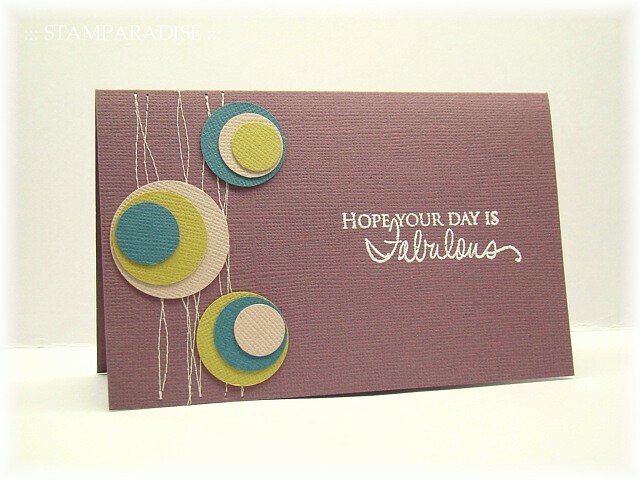 I stamped the stems with Jumbo Java (Versa Magic), then stamped the flowers onto a scrap of white cardstock with Pink Grapefruits (Versa Magic). I cut the flowers out, and attached them with some foam tape. 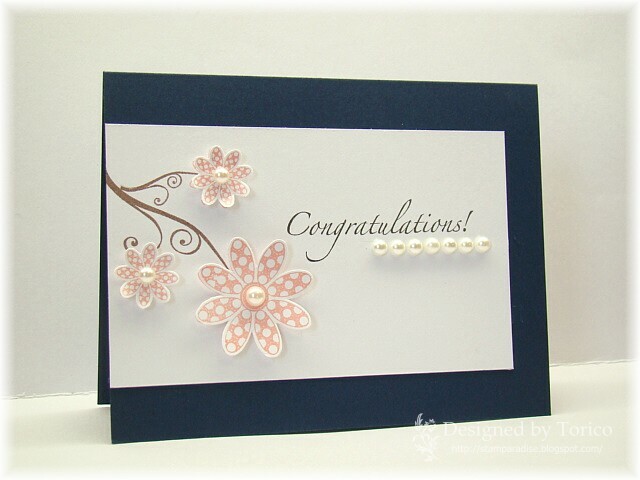 Some white pearls were added to finish the card. I had a lot of time for crafting today, but I was able to finish up only two cards.... Please don't ask me how many paper I wasted... :( Anyway, let me show you one of those cards. I used FTL 107 sketch on this card. I rotated and tweaked it. I think this card is not bad, but I'm not completely satisfied with it. 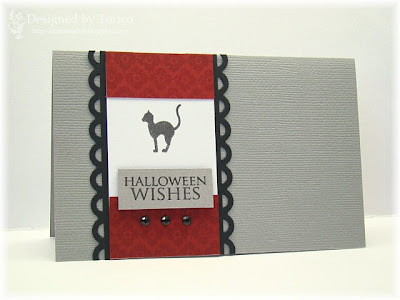 Because I think that the cat image (which is from Spooktacular Silhouettes set by TSG) should have been stamped on a little bit lower position. About a week ago, I happened to meet a book about fabric design at a local library. 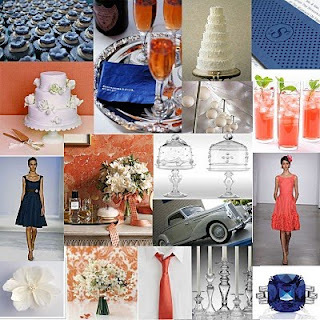 I got a lot of inspirations about a layout and a color combo from it. Today, I'm sharing two cards that were used the color combo I found in that book. It has been too HOT in Japan though it's already September... :( But today, I want to send some autumn air to you with my card. 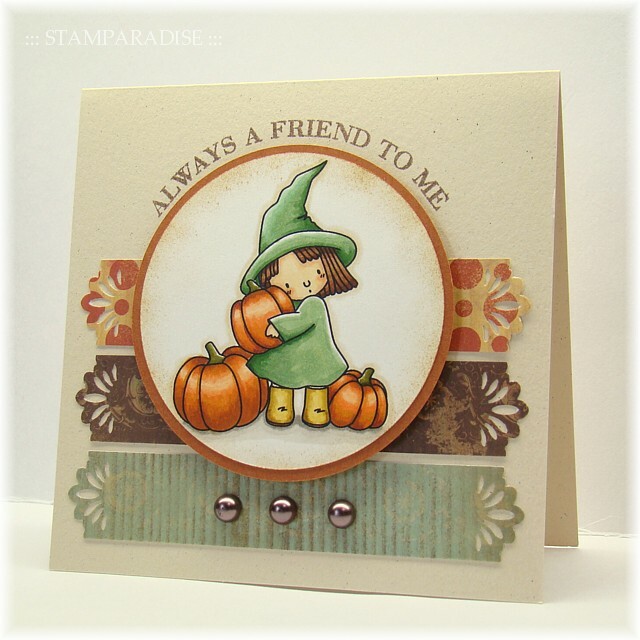 I used Laura's Sketch 60 from 2 Sketches 4 You on this card. 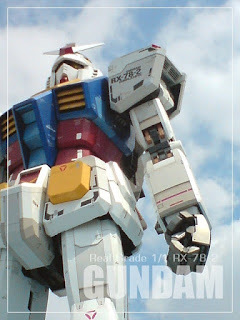 The image I've used is my new digi. (You can download it for free if you like. Please visit HERE.) And the sentiment is from Spring Fever set (TSG). 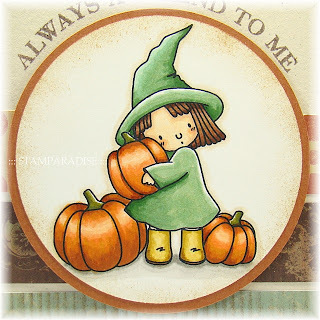 Today I have a baby themed card to share with you. I just wanted to play with the Bit Of Stardust set, even though no one is pregnant around me now. lol! Some of you may have noticed that I have been obsessed with 3-1/2" × 5-1/2" size cards recently. I really like this size because it fits a simple layout. The card I'm sharing today also measures 3-1/2" × 5-1/2". 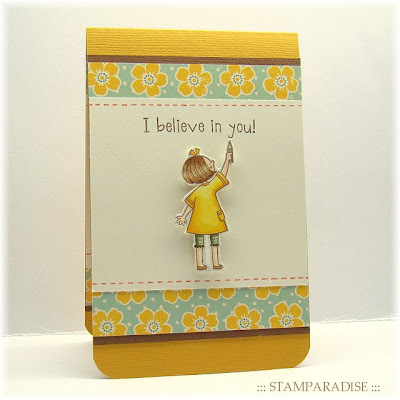 I used one of the newest TSG stamp sets, Believe In You. I stamped the girl and colored her with Copic Markers. Then I cut her out and adhered with some pop up dots.